Place list.txt in FIFA 16 main folder and run MW installer. After installing the EA update my game lock on the Language Selection screen. I had not yet installed the new patch moddinway . I installed it and the game still locked in the language selection screen. I already installed list.txt . but still not worked. Does anyone have any solutions , has undergone something? I have a problem after updating the EA , and after entering the file list still see his boots default EA . I uploaded from mw selector but the problem remains , as I solve ? 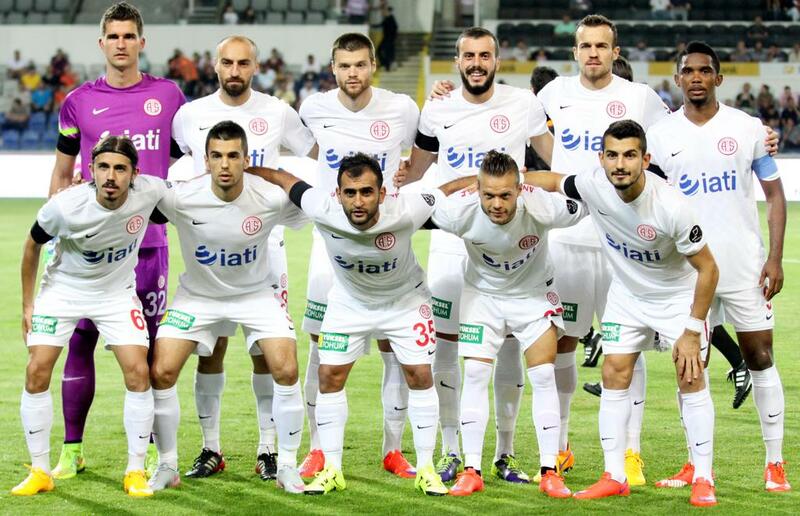 @Ariel, any way we can get the Antalyaspor all white kit? It's a pain trying to be them in CM. Thank you Ariel, worked fine for me. Will it be possible to use these scoreboards besides the moddingway mod or should we wait untul they are implemented in the mod itself? Sleeve badges idea is fantastic ! The only mistake is the the last year league champion badge. Chelsea has a golden BPL champion badge. FC Bayern Munchen has golden Bundesliga champion badge. PSG has Ligue 1 champion badge. PSV has golden Eredivisie Champion badge. Barcelona has UEFA CL Champion badge. Sevilla has Europa L Champion badge. also look at other leagues if a team has a league champion badge. if the idea of making original league badges for these team to look real in career mode, it is OK.
Florenzi and Manolas on Roma are missing their heads. (11-28-2015 01:47 PM)BrianFifaFan Wrote: Florenzi and Manolas on Roma are missing their heads. Guys I´ll release next update on Monday or Tuesday.